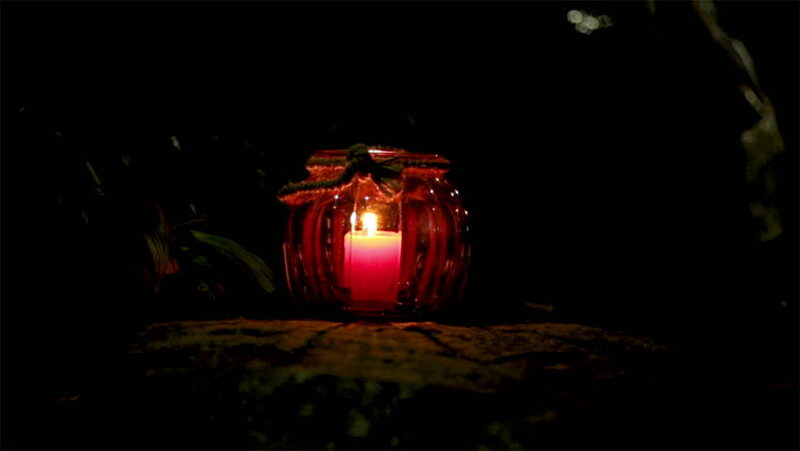 Glowing Candle in a glass jar outside in the dark. Creepy lit candle flickering in the wind. Halloween background concept. Light in darkness. 4k00:25Festival of lanterns on the water. Water lantern in the shape of a Lotus with a candle flame floating at night on the water. hd00:18GABROVO, BULGARIA - NOVEMBER 5: For the first time, several hundred Bulgarian youth organized a collective placing on of more than 1,000 illuminated balloons on November 5, 2012 in Gabrovo, Bulgaria. hd00:14Ancient China. Lit old building. Fire. The image of the war. Opium Wars. 3d render. Computer graphics. hd00:30Welder working at auto service.